Eating in general is still a HUGE issue for me (and ALWAYS will be for the rest of my life), BUT I LOVE to cook and my family still needs to eat, so why should they suffer my limitations? I may only get a few bites of each meal, but I promise they do NOT go to waste. Because of my limitations in eating I rarely eat starches anymore, BUT this recipe is especially good with mashed potatoes to absorb all that glorious gravy! Generously season chicken breasts with FRESH ground Himalayan sea salt and black pepper, to taste. Dredge through the Wondra flour. Heat oil in large skillet over medium heat. Add chicken breasts and sear for 2 minutes. Add onions and garlic to pan sauteing for a minute. Add mushrooms, sauteing a couple minutes. Add vinegar, broth, honey and thyme. Cover and cook 5 minutes. Turn chicken and cook a few minutes more until chicken is cooked through. Remove chicken to platter and keep warm. Cook 5 minutes more to reduce sauce. 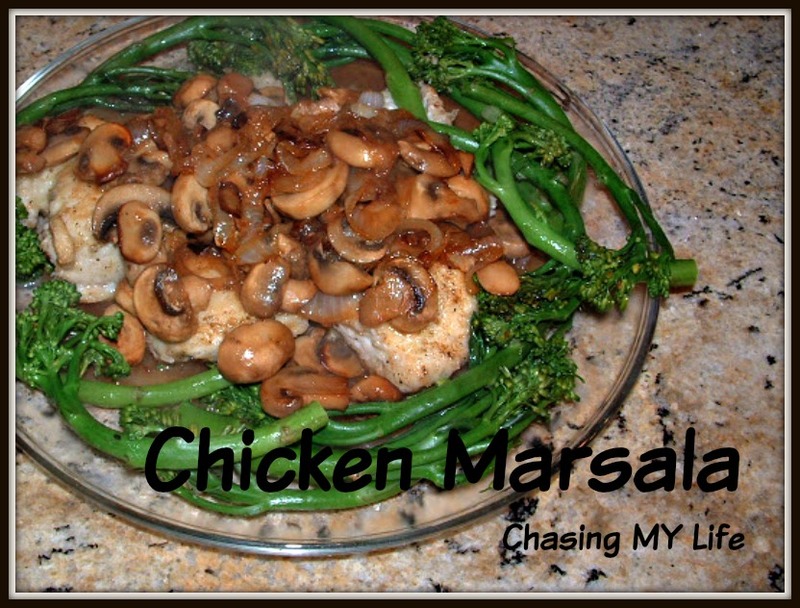 Serve over chicken with mashed potatoes and/or your favorite veggies. Heat oil over medium high heat. Add carrot, onion, garlic and bell pepper sautéing until soft. Add broth and hot sauce. Cover and bring to a FULL simmer for 20 minutes. Add Worcestershire sauce, tomatoes and green chiles. Return to a simmer for another 20 minutes. Serve with warm tortillas or corn bread and a dollop of sour cream. Sometimes we serve it over pasta, rice or mashed potatoes. 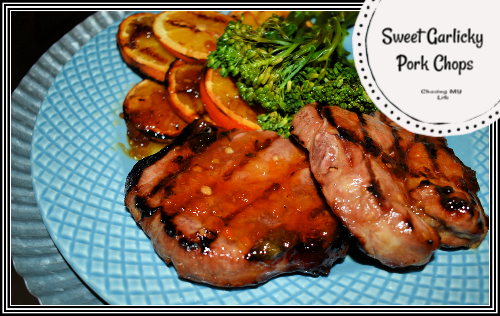 Honey or sugar based marinades are a WONDERFUL way to bring out the rich flavors of pork especially when they are coupled with citrus juices, Asian flavored oils and vinegars. Reserve 4 tablespoons for later. Pour over pork chops and marinate, turning frequently, for 2-4 hours before grilling. 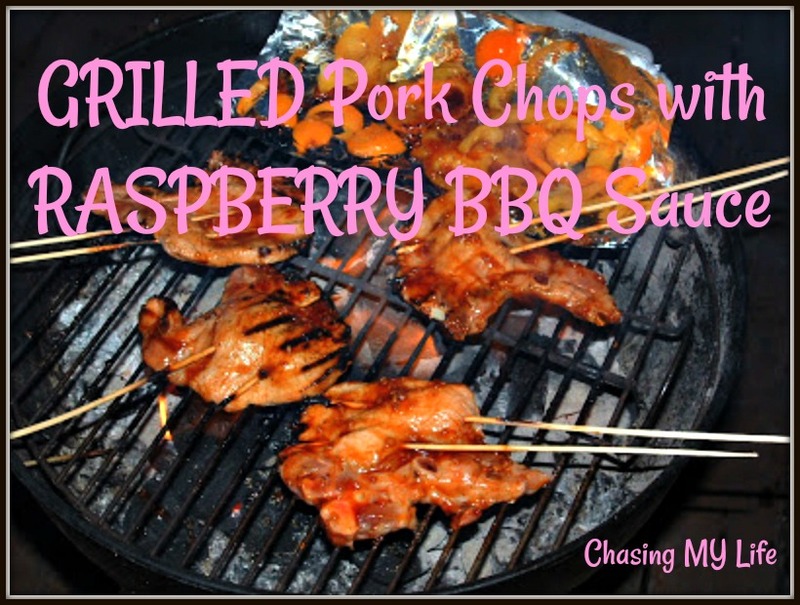 Another great grilled pork chop recipe is for these grilled chops with Raspberry chipotle BBQ sauce. Arrange chops on grill sear 5-7 minutes per side. Heat reserve marinade in a small sauce pan. Brush chops on both sides with the hot marinade as you remove them from the grill and place them on the platter. If you prefer a thinner chop, be sure and adjust the cooking times! Thinner chops take considerably LESS cooking time, usually only 2 minutes per side! This recipe is best with FRESH green vegetables like asparagus or broccolini, slaws or salads. I also like to grill orange slices slathered in the sauce to go with the whole meal. 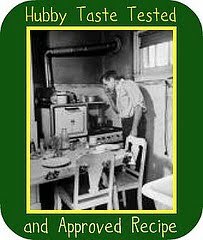 I loved Italian food long before I met hubby. I’m also a creature of habit. When I find a dish that I absolutely adore I will try it every time I go out to find who makes it best. 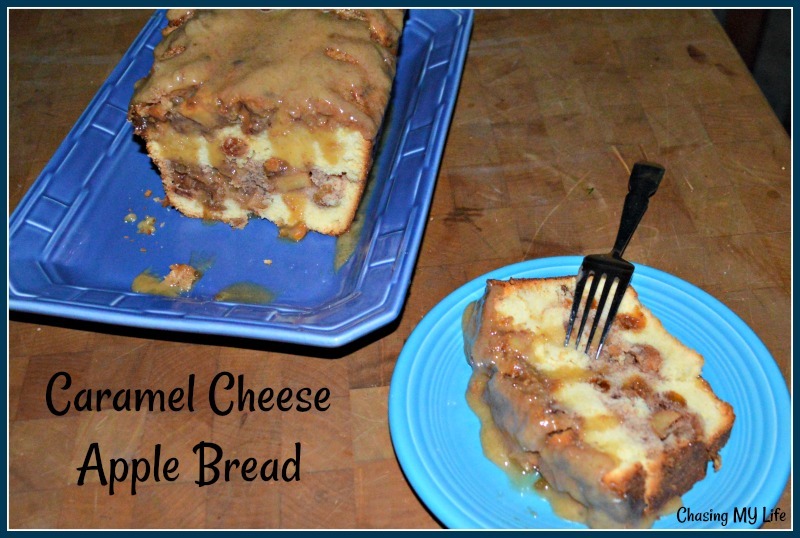 Unfortunately, for this recipe no one anymore seems to make it quite like it was originally made and I was forced to make my own recipe. 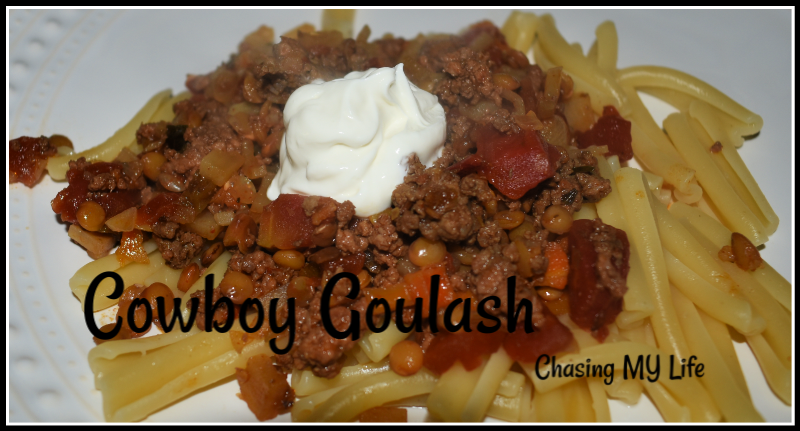 LOL I also found out that I have to hide the wine or hubby makes it disappear without benefit of the recipe/meal 😀 I’ve been making this lower fat version of this recipe for about 8 years and really like it a lot. If we happen to go out to a nice Italian restaurant I do indulge in the full fat version just to keep trying to find it made like when I was a kid. With a mortar and pestle grind the oregano. Sift together the flour, salt, pepper and oregano. Coat the chicken pieces well with the flour mixture. In a heavy skillet, heat oil and butter. When oil and butter is hot, saute’ onions and mushrooms until just carmelized. 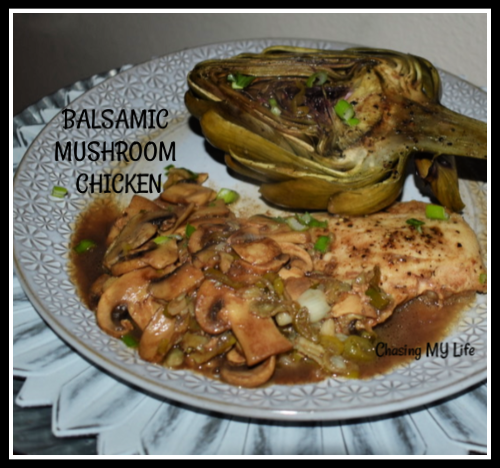 Set aside onions and mushrooms and place chicken breasts in skillet and brown on both sides about 6 minutes per side over medium heat. Remove and set aside, but keep warm. To the skillet, add the wine, lemon juice and sherry. Stir, reduce heat, and cook for about 10 minutes until the sauce is partially reduced and begins to thicken. Return onions and mushrooms to the skillet. Spoon sauce over the chicken. Cover and cook over low heat for about 5-10 minutes or until chicken is done. Serve with Parsleyed Herb Noodles. Grease and flour a 10” x 5½” loaf pan. Pour rum over raisins and let soak 10 minutes. In a saucepan over medium heat, add the two tablespoons butter, diced apples, nutmeg and cinnamon. Cook 4-5 minutes or until apples have softened. Drain raisins well and fold into apple mixture and set aside. In a separate large bowl, cream together ½ cup butter and 1-cup sugar. Add eggs, one-at-a-time, beating just until egg yolk is no longer visible. Mix in vanilla and milk. Add dry ingredients in one cup increments, mixing just until flour is longer visible. In a medium mixing bowl, combine cream cheese, egg, sugar and the lemon zest, mixing until smooth. Spread 1 cup cake batter in the bottom of the prepared pan. Fold in the apple mixture and chopped caramels to the remaining batter. Pour half of the remaining batter into the pan. Spoon and spread the cream cheese mixture evenly over the batter, and cover with the remaining cake batter. Sprinkle the top of the bread with Turbinado sugar. Bake at 350°F for 50-60 minutes. The bread is done when it no longer wiggles and springs back when gently pressed in the thickest part. Transfer bread to a cooling rack and cool 15 minutes. Remove bread from pan and allow to completely cool. Melt butter in a small saucepan over medium-low heat. Stir in brown sugar and cook until brown sugar melts. Add salt and heavy cream. Cook (and stir) another 2 minutes. Allow glaze to cool 5 minutes. Drizzle glaze over cooled bread and sprinkle with honey roasted peanuts. **NOTE: If you are in a hurry and want to make less of a mess you can combine the cake portion and cream cheese filling portion into the same batter as you are preparing them. The results are just as delicious and less work. This recipe originated with Blue Apron. I’ve made some hubby induced changes that we like so much better. A few of the changes I made were only technical, but made for a much better texture. The original recipe called for the cheese to be cubed. I’ve changed it to slices for a more even melt and the hint of cheese peeking out crisps up and seals the edge of the pork chop. I also traded the tomato paste out for sun-dried tomato pesto and added the crispy shallot rings. Slice the peppers into small rings – discard seeds. Slice the shallot into thin rings. Slice the cheese into thin slices. Butterfly the pork chops ALMOST all the way through. Sprinkle fresh ground pepper inside pork chops. 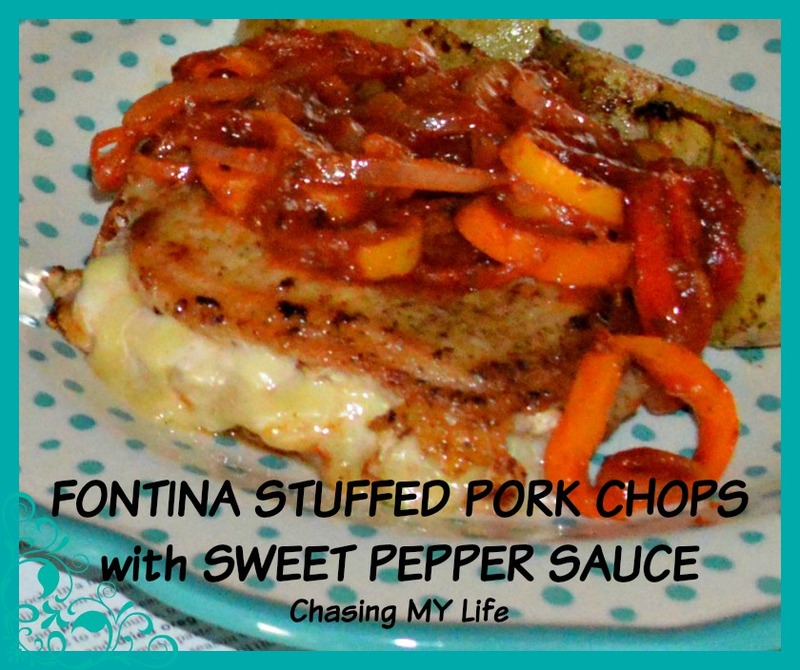 Evenly lay cheese slices inside pork chops with just a hint of cheese peeking out when you close the pork chop. Season both sides with salt and pepper to taste. Coat pork chops with Wondra, shaking off excess flour. Heat 1 tablespoon avocado oil in skillet until sizzling, reduce heat slightly and add pork chops, cooking 4-6 minutes per side or until browned and cooked through. Add 1 tablespoon avocado oil to skillet over medium high heat. Add pepper rings stirring until peppers are slightly softened. Add the tomato pesto, sugar and oregano, stirring frequently until tomato paste is deep red and fragrant. Add the vinegar and chicken broth, cooking until thick and saucy. Break apart the shallot slices into rings. Toss shallot rings with the rice flour until thoroughly coated. Tap off excess flour. Heat remaining oil over medium high heat until sizzling. Add shallot rings in a single even layer stirring frequently until shallots are browned and crispy. Transfer to paper towels to absorb excess oil. Plate pork chops and top with sauce and shallot rings.